The EFL Trophy continues this midweek with the latest group matches played. Among the schedule is one for us of course so the hope will be that this can result in a win. Then again, which is more than possible of course, it could be a draw in the latest group game and that would mean a penalty shootout to determine a winner. Bristol Rovers, Forest Green, Mansfield, Blackpool and Charlton are the ones facing ‘bigger’ clubs as they take on West Ham, Swansea, Everton, Middlesbrough and Fulham’s youngsters – with the sprinkling of some senior professionals involved – respectively. Whatever the line up expectancy will be high for a win ahead of the game. 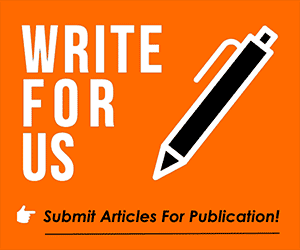 Do share any thoughts you have with us as we’re looking for your interaction so add your comments below.